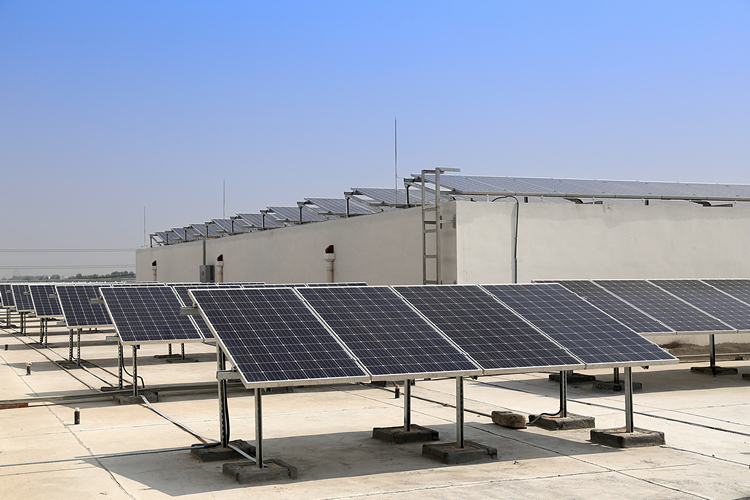 BSES Rajdhani Power Ltd (BRPL) has launched the ‘Solar City Initiative’ in Delhi in partnership with the United States Agency for International Development (USAID) PACE-D and Indo-German Collaboration (GIZ). 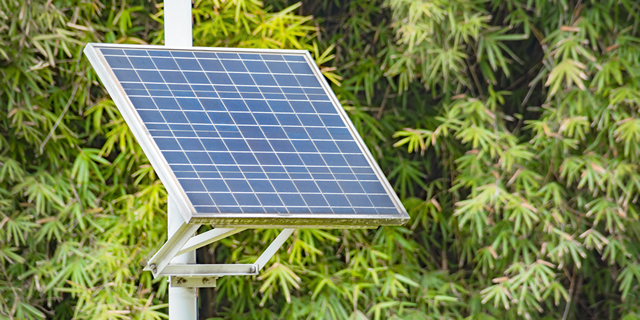 Described as the “country’s first solar rooftop consumer aggregation program for residential buildings”, the project was inaugurated yesterday by Delhi Power Minister Satyendar Jain. The scheme, which will target around 150 residential complexes in Dwarka in the first phase, is expected to see to be expanded to other residential areas across BSES contingent on public response. BRPL says that the the project will not only help promote clean energy, but also reduce power-cuts during peak summer months by minimizing overloading. The company also says that solar power has the potential of reducing energy bills substantially over the long term, with a standard residential house or apartment expected to save around Rs. 750 per month. MLA Gulab Singh of the Matiala constituency and various government functionaries were also present at the venue alongside officials from the USAID PACE-D, GIZ and TERI (The Energy and Resources Institute). Speaking on the occasion, BRPL CEO Amal Sinha said that “BSES is fully committed to promotion of renewable energy”. According to him, “The aim of our solar city initiative is to accelerate solar rooftop development by aggregating consumers and bringing in necessary participation from solar rooftop developers”. The Ministry of New and Renewable Energy is providing a 30-percent subsidy for the project which BSES says will help the company meet its renewable purchase obligation.